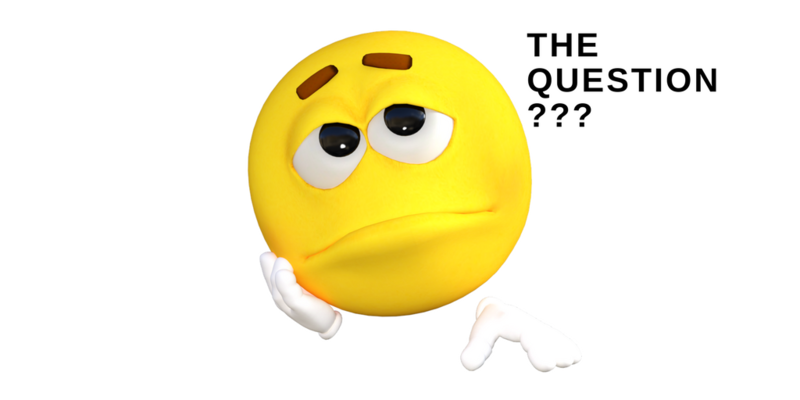 What is a 'Directhon'? 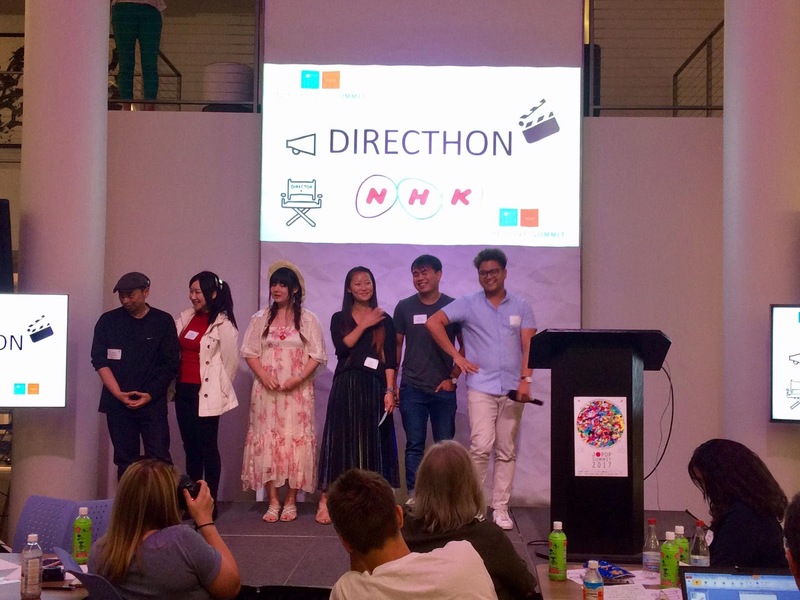 A Directhon is NHK's (the BBS of Japan) vision of an ideathon focused at the future of TV. The organizer said "TV is in crisis." 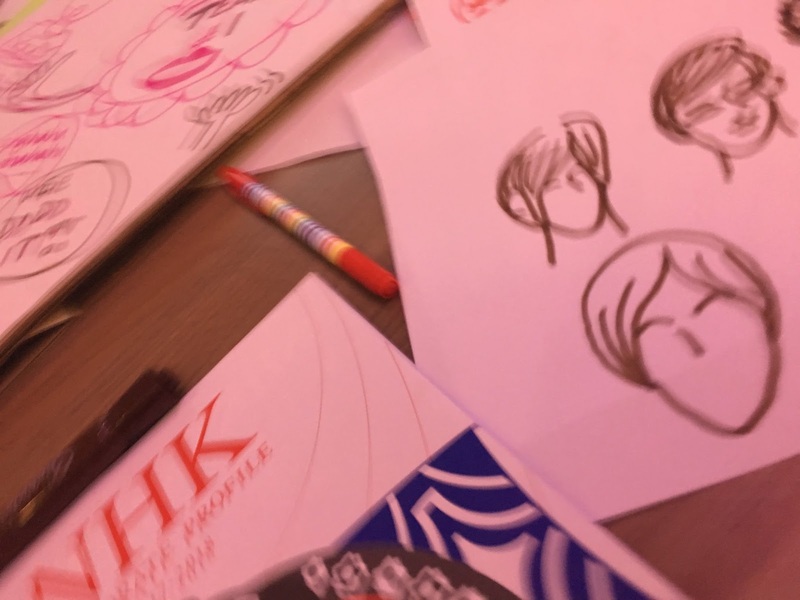 The nerds at Nerd Stalker were grateful to attend a collaborative event put on by NHK and J-pop Summit. 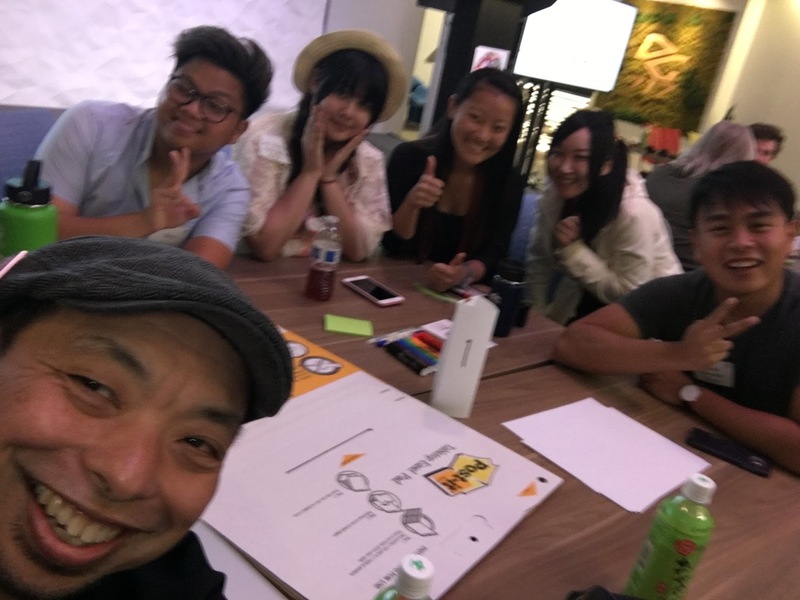 An 'Ideathon' is a twist on a hackathon where teams of people come together to brainstorm in a quick session on the future and present a concept. The future can be five, 10 or 15 years away. In this case, NHK wanted the near-term vision of 2022 and the ideathon participants to be the TV director. The 'crisis' of TV is well-documented but the solutions are varied if not out maybe somewhat out there. 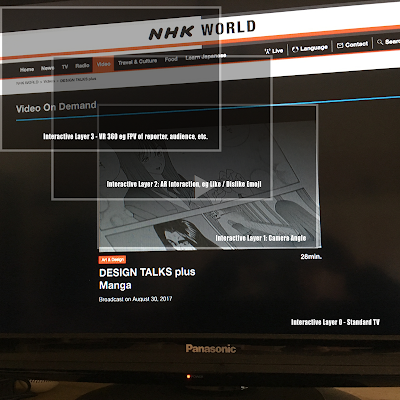 NHK asked all of our teams to consider what either a platform or channel will look like in 2022. We were put into nine pre-determined teams. Typically, hackathons will tend to present the idea first and then let team coalesce based on the participants interest in the subject or team. For ideathons to come together quickly, teams can be pre-determined. The ideathon lump our group which after a quick interaction determined we were all 'Otaku' of nerds. The group of us had a varied backgrounds of artist, teacher, computer science professional, Asian Studies major and all loved music. For two hours we poured over ideas, defining the problem statement, reasons for the problem and our solutions. The problem of TV that we determined - lack of interactivity. 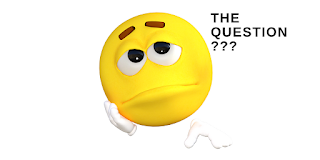 Now, what does that mean? Our team felt there was this generational digital/analog divide. Older generations just like TV and younger generations want fun and engaging interaction. What you see is a layered design which enables different levels of interaction based on users desire or technical adoption. As people increase in interactivity the more they control and become the TV Director. 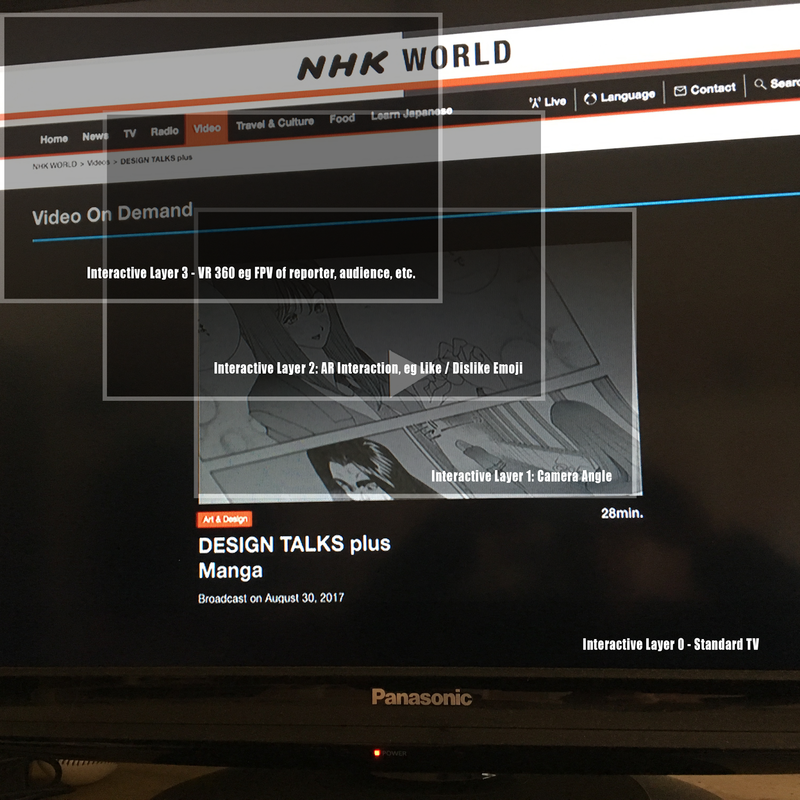 Layer 3 - VR 360 with NHK headset with chat rooms that people can interact based on topic and viewpoints. After, the two hour conceptual brainstorming of the concept that organizers wanted us to 'pitch'. We quickly started to assign different presenters and started the pitch practice. We got about 2 rounds of practice before the organizers called time. We were second up. It was in front of three TV/Media Seasoned judges and our team did well within the three minute pitch time. Our creative director, Taiko, and I were comparing notes after the event and we both agreed it was very fun and our group did well. We didn't win, and wasn't about the winning (though she wanted the Domo-kun swag), it was about the creative process and the new friends we met along the way. To keep your creative juices flowing, you need to do an ideation at least once.